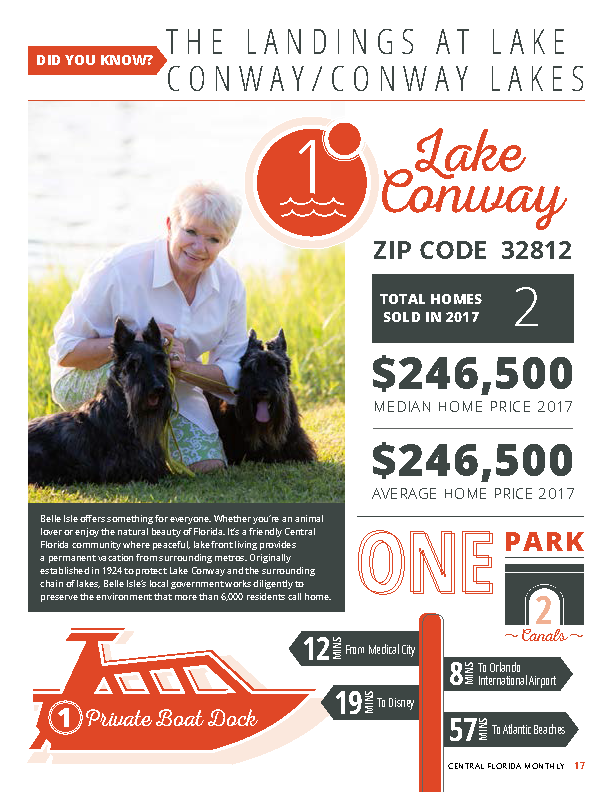 Everything you need to know about this beautiful Lakefront Community. Belle Isle offers something for everyone. 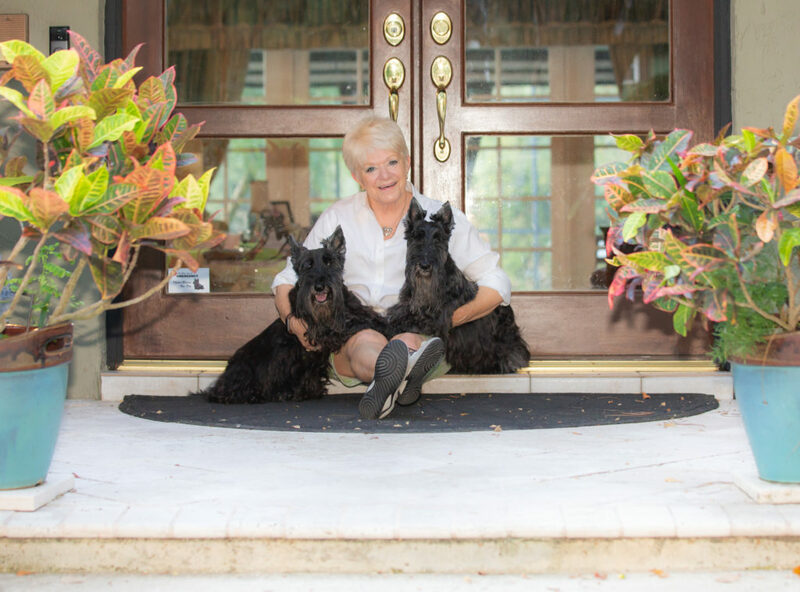 Whether you are an animal lover or enjoy the natural beauty of Florida. It is a friendly Central Florida community where peaceful, lakefront living provides a permanent vacation from surrounding metros. Originally established in 1924 to protect Lake Conway and the surrounding chain of lakes, Belle Isle’s local government works diligently to preserve the environment that more than 6,000 residents call home. Like what you are seeing? Share it! Central Florida delivered to your inbox.